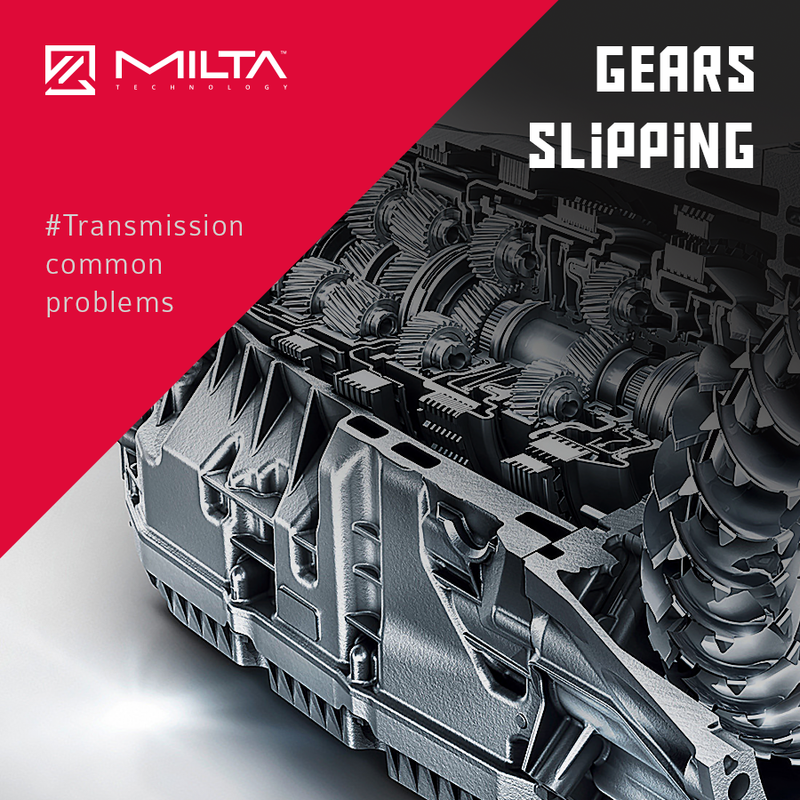 Whether you have an automatic transmission or a manual one, if you notice that while driving the transmission suddenly slips out of gear you should become extremely cautious. And the gearbox repair is not the biggest problem here. Driving such vehicle may lead to a dangerous situation if the gears slip when you need to increase the speed of your car to avoid a dangerous situation. That’s why we’re currently working on a mobile car repair workshop, to be able to help you right where the problems occur, without the need to take the great risk of driving a malfunctioned car.